The American River, originates in the Sierra Nevada mountain range and dumps out into the Sacramento river. The main salmonoid species that run these waters are Chinook and Steelhead. Over the years with significant conservation efforts the American river has seen some pretty decent numbers returning making the American river one of California go to destinations for Salmon and Steelhead fishing. For more information on American river fishing access see our American river fishing access maps below. 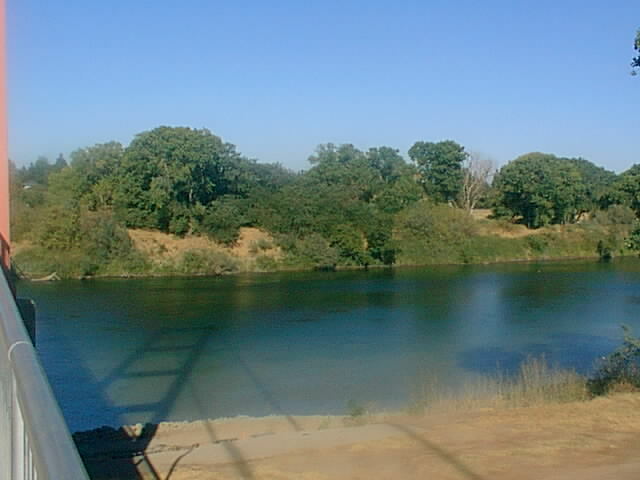 The American river generally offers fishing opportunities years round except for conservation closures.